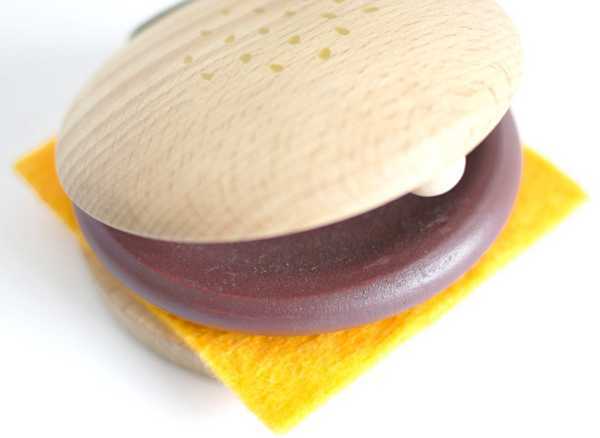 All is not as it seems with this superb wooden toy hamburger set. Kids just love a novelty toy. And when it has a few different applications, that increases the appeal tenfold. Enter the Kiko+ Hamburger Set. 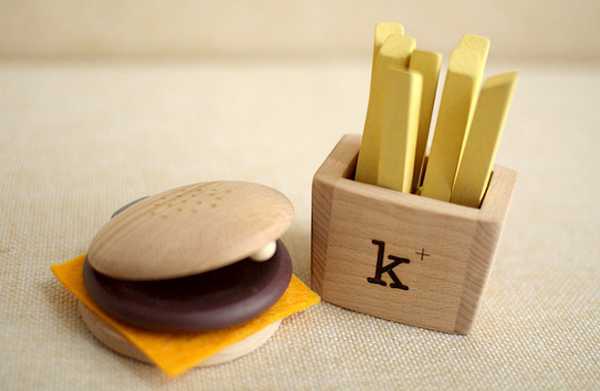 Yes, it’s a beautifully made wooden toy burger and fries set. But it’s also a set of musical instruments. The hamburger is actually a castanet, while the fries are maracas. Genius! You can purchase a set from Smallable for €15.89, plus postage to Australia. 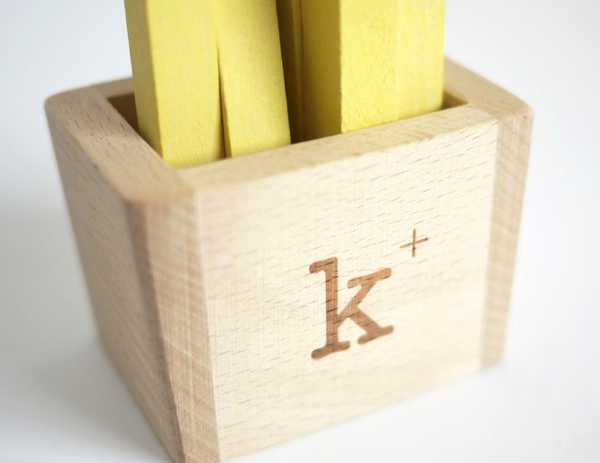 If you just love this gorgeous toy, take a look at some of the other quirky Kiko+ items we’ve featured before.